Paul Zilk has been Chief Executive of Reed MIDEM since 2003. Under his tenure, the company’s portfolio has expanded in Europe, Asia, and North and Latin America, and has diversified into new sectors. The group’s brands, as well as client focus, have been reinforced. Before joining Reed MIDEM in 2001, Paul managed international affairs for America’s National Basketball Association (NBA), and held the posts in marketing and management at Nestlé and other companies. He is a graduate of Harvard College (AB) and Harvard Business School (MBA), and was named an Officer of the Order of Arts and Letters in 2009. A US citizen, he has lived and worked in Europe for more than 30 years. Reed MIDEM’s Financial Director from 2002, then named Director of the Real Estate Division in 2010, Christophe Chupot became Director of Business Operations & Strategy in 2014. In this role, he oversees strategy and governance across the group, and supervises transversal functions in the service of the portfolios of events – client knowledge, marketing, sales, operations, and communication. Christophe sits on the board of the French Union of Event Organisers (UNIMEV). He is a graduate of INSA in Lyon and ESSEC. Jérôme Delhaye joined Reed MIDEM in 2005 as Director of New Markets, and was appointed Director of the Entertainment Division in 2012. In this role, he supervises events built around the creative industries – television, music, and esports. Before joining Reed MIDEM, Jérôme worked for the Boston Consulting Group in New York and Paris. He holds an MBA from Columbia Business School. Alexandre Deniot joined Reed MIDEM in 2017 as Director of MIDEM, the international trade event for the music industry. Under his guidance, MIDEM has cemented its position as the benchmark event for the development of the music sector in the face of complex challenges from changes in technology and business models. Prior to Reed MIDEM, Alexandre held various posts at the Universal Music Group, notably Director of Business Development for UMG’s division based in Paris. He holds a master’s in commercial management from IAE France, Ecoles Universitaires de Management. Nathalie Depetro joined Reed MIDEM in 1995 as sales manager, before being promoted in 2010 to Director of MAPIC, the international retail real estate market. In this post, she is responsible for the portfolio of events dedicated to commercial real estate and the development of the galaxy of MAPIC brands, notably in Cannes, Milan, Moscow, Shanghai and Mumbai. Before joining Reed MIDEM, Nathalie held various management posts in real estate and investment. She has a master’s in law from the University of Nice-Sophia Antipolis. Laurine Garaude joined Reed MIDEM in 1993 and has run the Television division since 2009. In this role, she oversees the global TV portfolio: the MIP Markets, including in Cannes, MIPTV preceded by MIPDoc and MIPFormats as well as MIPCOM preceded by MIPJunior, along with two regional markets MIP China and MIP Cancun. Before joining Reed MIDEM, Laurine held positions in international publishing including St Martin Press Inc. and Nathan. She is a graduate from Yale University. 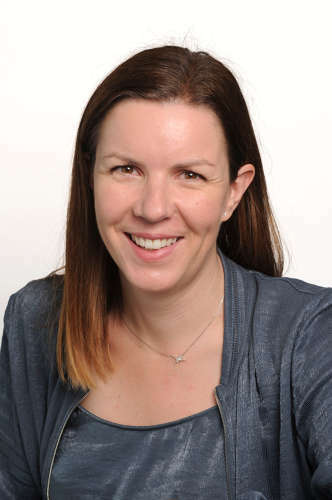 Delphine Guyon joined Reed MIDEM’s HR team in 2006 and was promoted to HR Director in 2016, based on 10 years of in-house experience dealing with various aspects of human resources. Today, she is implementing the group’s strategic HR orientation, paying particular attention to the evolution of structures, the development of a rigorous yet considerate managerial culture, and the recruitment and development of talent. She holds a CESA in HR and Governance from HEC Paris, and is a graduate of the Audencia Business School. 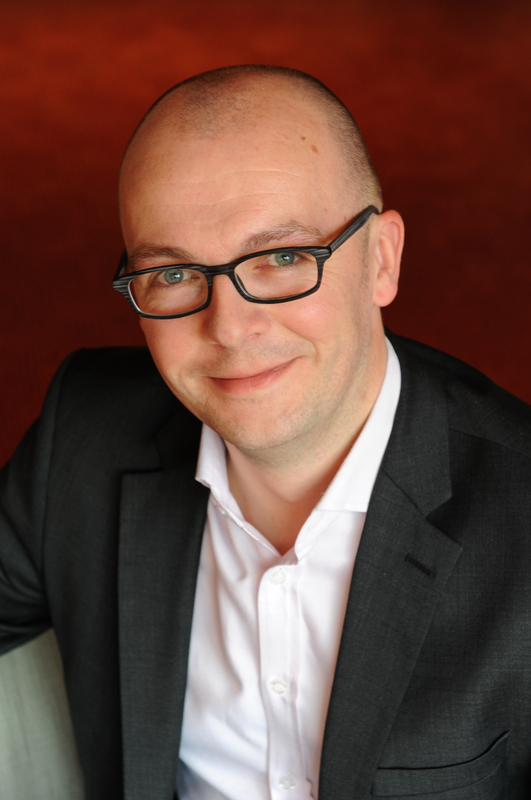 Matthieu Hallaire joined Reed MIDEM as Commercial and Client Services Director in 2011. As such, he oversees the commercial activity across compagny's event, including sales forces and client services, working to transform their expertise towards personalised sales consultancy and commercial efficiency. Before joining Reed MIDEM, Matthieu held sales and marketing posts at American Express and worked as a commercial consultant for Michael Page in London. He is graduate of ESSCA in marketing and sales. 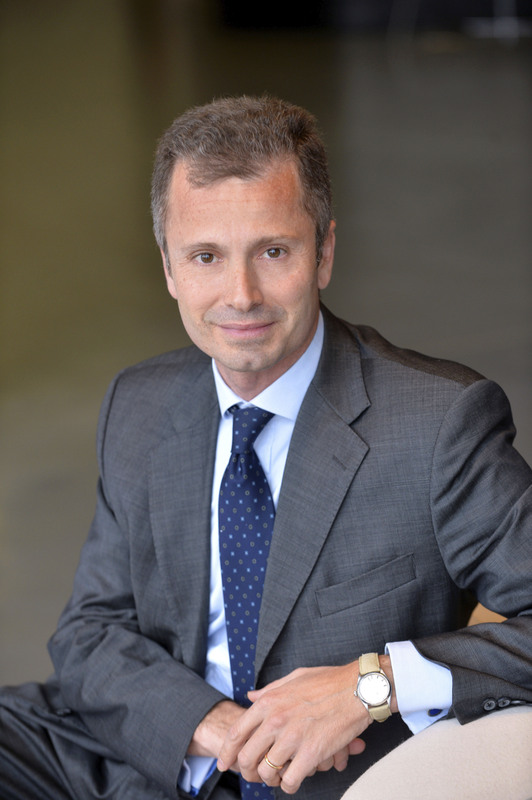 Filippo Rean joined Reed MIDEM in 2010 as Director of MIPIM, before being appointed Director of the Real Estate Division in 2014. In this position, he oversees events in the real estate portfolio under a range of brands, including the MIPIM events for all categories of property, the MAPIC tradeshows for retail property, and the MIPIM PropTech shows for new technologies in the sector. Before Reed MIDEM, Filippo worked for GE Capital Real Estate, where he headed investment strategy and development in the European market, and with consultancy Bain & Co. Filippo is a graduate of the Polytechnique School of Turin and holds an MBA from Harvard. He is patron of the 2018 class in the Master’s in Real Estate Management at La Sorbonne (GESIIC). Nicolas Tefra joined Reed MIDEM in 2009 as Director of Financial Control, before being promoted to Financial Director in 2011. In this role, he oversees auditing, financial performance and purchasing, as well as the legal and IT departments. Before joining Reed MIDEM, Nicolas worked for seven years at American Express and held various financial positions for Danone and Pinault Printemps Redoute. He has degrees in finance, management and strategy from the Ecole de Commerce de Reims (Neoma Network) and the Business Leadership Program of RELX-Columbia Business School. Ronan Vaspart joined Reed MIDEM in 2017 as Director of MIPIM, the international real estate trade event. As such, he is responsible for the MIPIM brand and the development of the MIPIM events held in Cannes, London and Hong Kong, and the MIPIM PROPTECH events in Paris and New York. Before joining Reed MIDEM, Ronan held various management posts at the AccorHotels group, notably VP Innovation and Projects Marketing. He graduated from ESSCA in marketing and revenue management. Mike Williams joined Reed MIDEM as Director of Public Relations in 2004 and was appointed Director of Communication in 2012. He oversees internal and corporate communication, as well as the internal press relations department which promotes the group’s events with the international media and which helps key clients optimise their visibility. Before Reed MIDEM, Mike held various media roles at Vivendi, Canal Plus and Variety, and was correspondent in Paris for several international publications for 16 years. He holds a degree in political science from York University.